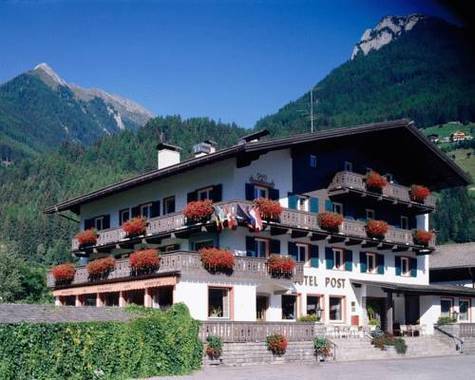 Posthotel Lutago, Hotel Italy. Limited Time Offer! 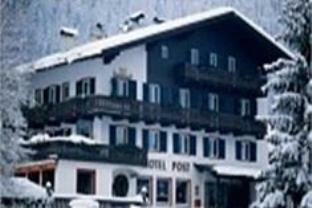 Posthotel. "Posthotel" has obtained 3 stars. The residence is situated in Lutago. This accommodation is in the moutain. This residence features a total of 30 modern rooms. Begin your day taking a short stroll in the intimacy of the garden. There's no time to get bored as "Posthotel" offers cross-country skiing, horse riding, snowboarding, hiking, snowshoeing, skiing and alpine skiing. For your well-being, there is an onsite spa available. The relaxation area also offers a sauna and Turkish bath. This inn includes a classic restaurant for your gustatory enjoyment. The restaurant's specialties are regional and Italian dishes. In the morning, a continental breakfast is available. You can go online free of charge and make use of the airport shuttle.